Has own office or decided to rent office space is a choice that you should adjust to your business needs and you consider which is most profitable for your business. And in this fast paced access and mobility era, having an office located in the business center is a desires for every businessperson. However, renting a officespace or having an office located in a business center will also have no effect on your business if you do not consider some of these important things. Make sure your office location is not interrupted by public activities such as demonstrations and so forth. Because it will certainly interfere with your security and comfort work. Worse yet, it can interfere with the mobility of your business, so it can take on the productivity of your business. Make sure you get all the facilities needed by your business with the price you have agreed with the office space provider. Because it will be useless if you have a strategic location, but you do not have adequate facilities to support running your business smoothly. Make sure you do not rent a work space that is too small or too large for the number of your staff, in order to avoid the inconvenience that will happen to your staff. 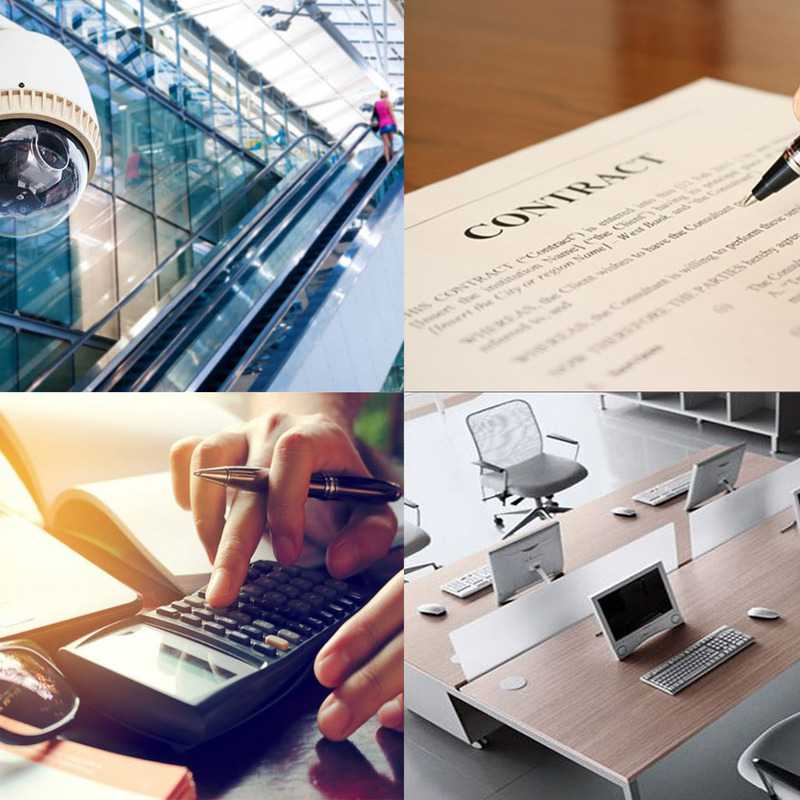 As a tenant, you should pay attention to this important thing, because a clear and valid contract agreement will certainly make you feel safe and also calm in your business. By paying attention to the 4 important things above, you will only really benefit if you decide to rent office space located in the business center. Complete facilities and strategic location in the business center of Jakarta, 88Office is the right choice for you who want to have strategic office location to support your business smoothness.